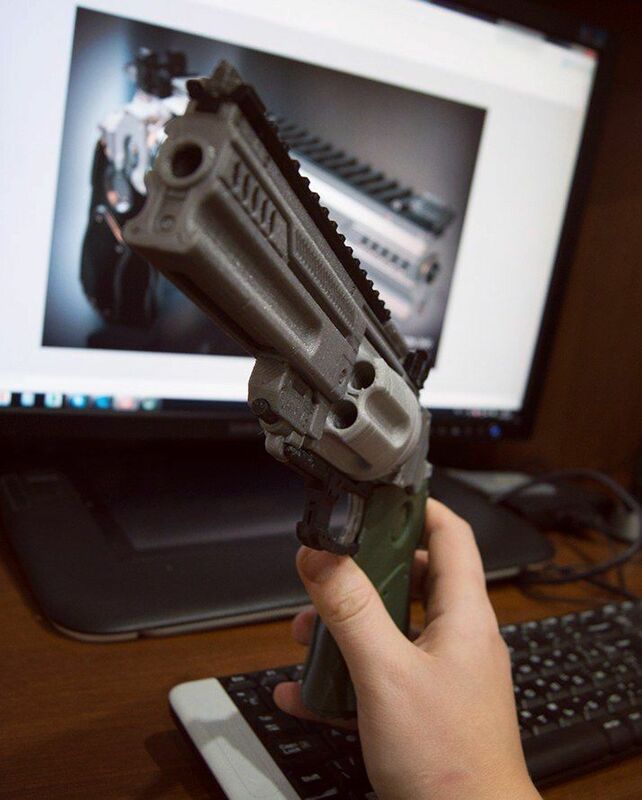 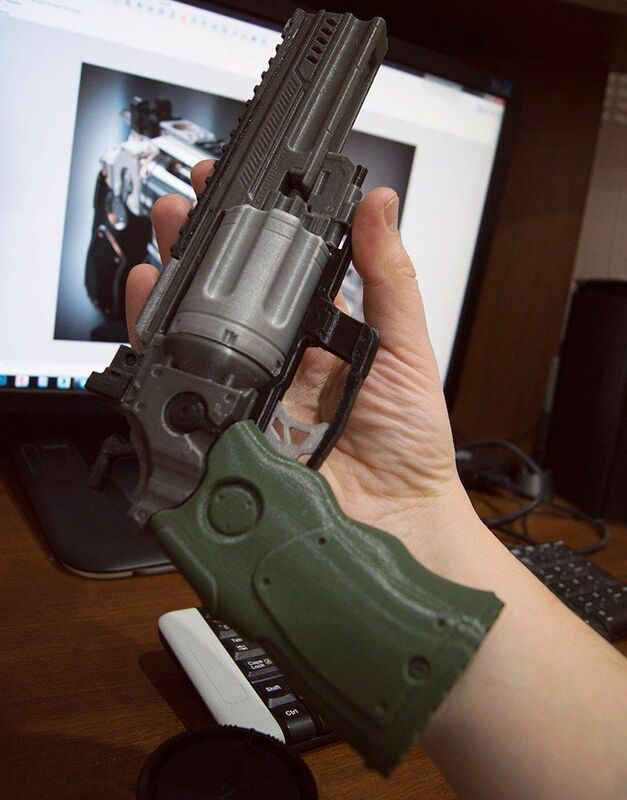 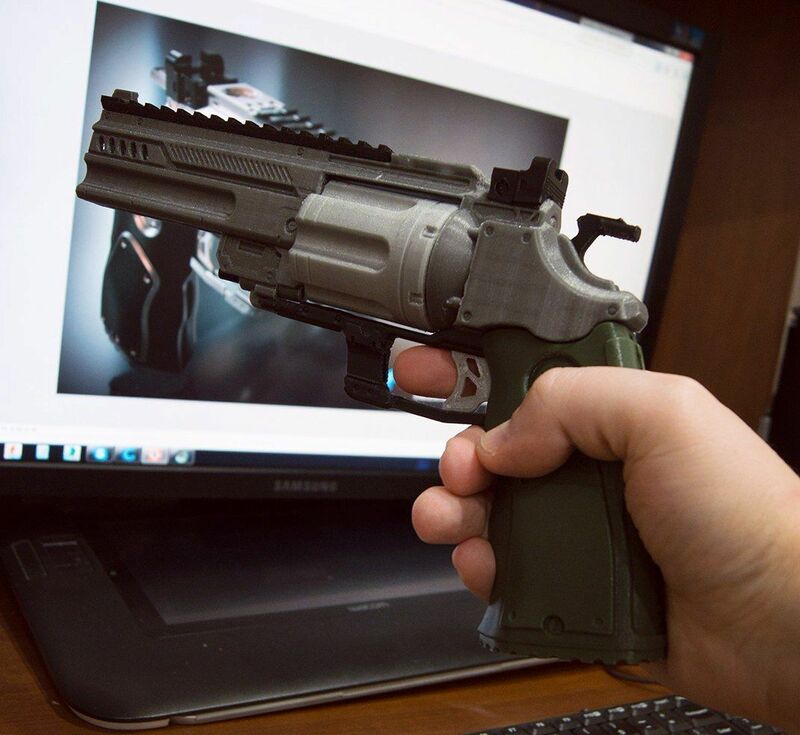 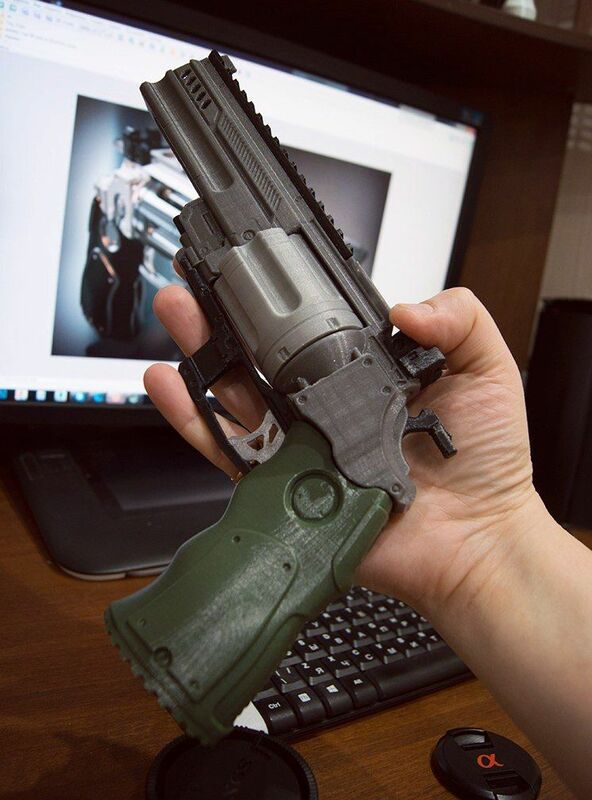 Way cool 3d print gun. 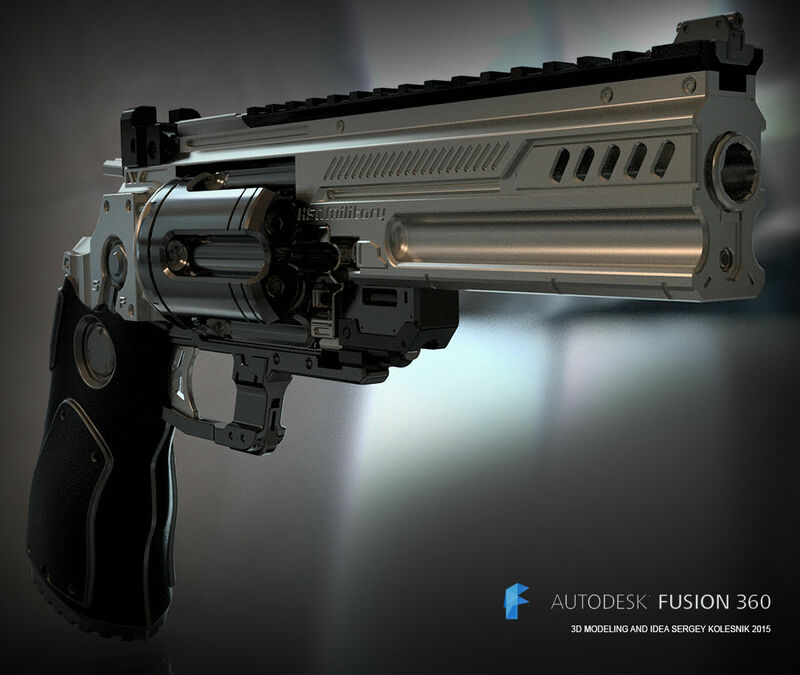 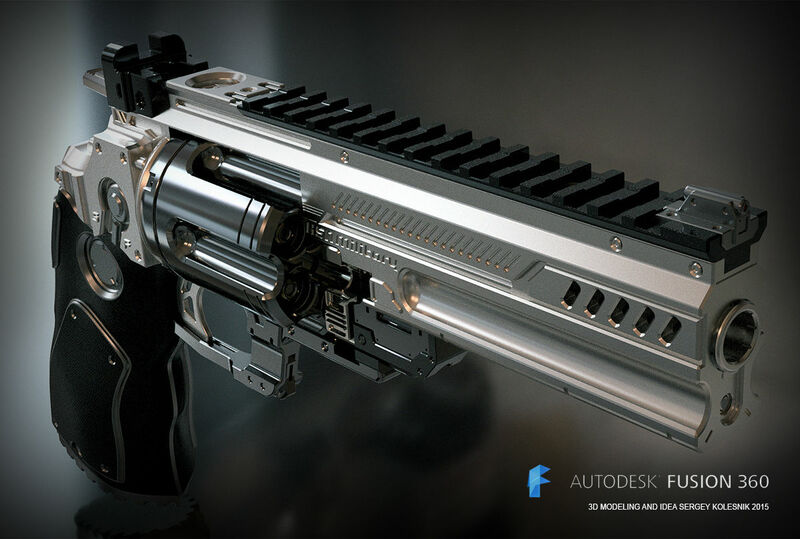 Super cool weapon design, awesome renderings too! 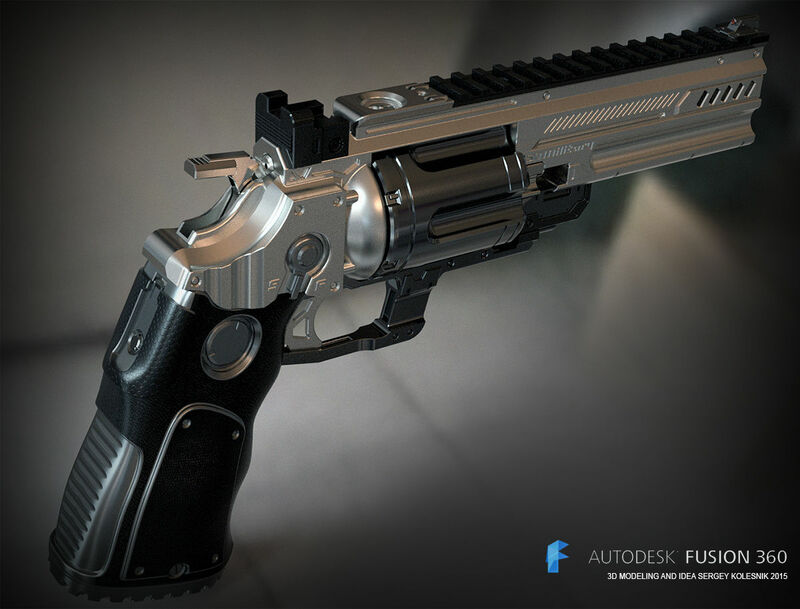 May I ask which tool you use for rendering?